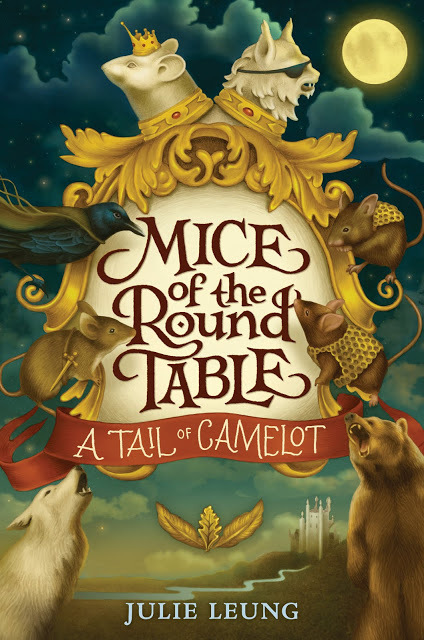 Today was the cover reveal for Mice of the Round Table: A Tail of Camelot—a glorious creation by the supernaturally talented Lindsey Carr and the team at HarperCollins. Today was also the Chinese New Year, a holiday bookmarked in my mind with childhood memories of red envelopes, dragon dances at the Chinese Cultural Center, giant lazy susans loaded with ungodly amounts of food, adults drinking tea and chatting until the only child at the table (me) began whining about how long it was taking everyone to finish. This confluence of significant events has brought into sharp focus the gaping distance between the person typing this in the here and now, and the little girl then. This girl who viewed her heritage with disinterest at best and outright hatred at worst. 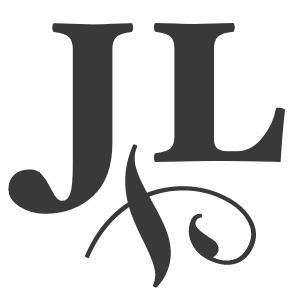 The girl who lived her life in books because they felt like the only escape from the monotony of her family’s restaurant. The girl who understood very little the extent of her parents’ sacrifices. I know the girl then would be pleased to know that she would eventually find her way to this place now, on this particular Chinese New Years, celebrating the cover release of her first book—a book I imagine she would have liked to read. And I would say to this girl then, your differences and your pain are the things that will forge you into completeness, but only in time.